Master Cleaners redefines facility management with thorough cleaning practices that keep your site clean, safe, and hygienic. From medical and educational facilities to shopping centres and offices, our facility management cleaning operates on a contractual basis to ensure a clean and safe work environment at all times. One size doesn’t fit all: depending on your needs and type of facility, we can schedule customised cleaning programs weekly or even multiple times a week. We deliver the right people with the right resources to undertake thorough, regular cleaning, without disrupting your workday. We Master what you can’t Clean: contact us today! Get your floors back to their best condition with expert cleaning. From vinyl and floorboards to concrete and tiles, our specialist team will buff, polish, sweep, mop, and vacuum your floors! Restore sparking clean windows – without damage – with thorough window cleaning. Our fully qualified team also provides abseiling window washing, ensuring your building looks great from any angle! Rely on our rubbish removal services to safely discard rubbish and debris. Through speedy rubbish removal, we’ll remove health and safety hazards without hassle. Take control of nasty black mould in wet areas of a domestic or commercial space, like bathroom and laundries. Your tiles will be gleaming again with extensive tile and grout cleaning. We will clean bathrooms and replenish consumables on a regular basis to ensure your facilities are clean, hygienic, and well-stocked at all times. From reception rooms and lobbies to stairwells and lifts, common areas are usually high traffic zones filled with a variety of people on a daily basis. Keep these spaces clean and safe with regular cleaning. Restore the plush look and feel of your carpets with expert carpet cleaning from Master Cleaners. 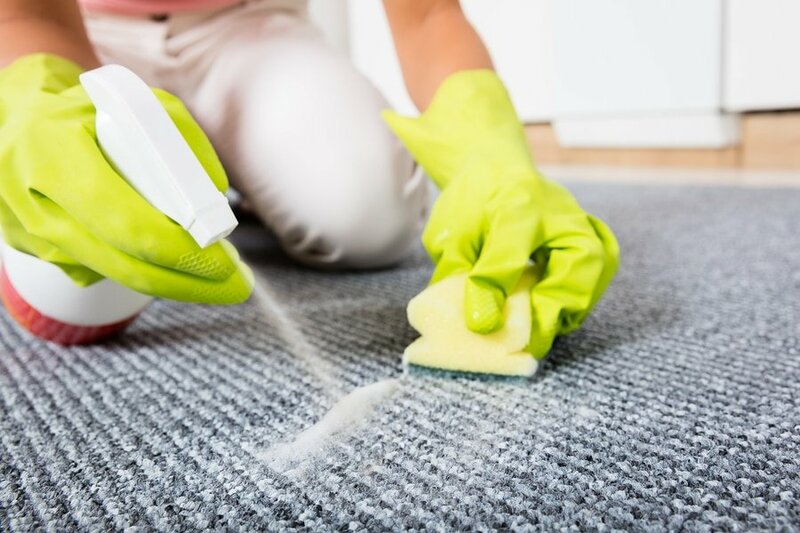 Our professional steam carpet cleaning techniques will remove bacteria, allergens, and dander, too.